We are offering a rare opportunity to have an advanced skin analysis using the Observ UV technology. 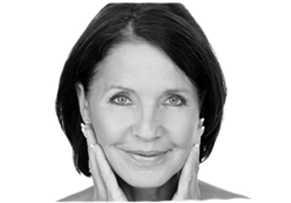 You will also have a personalised consultation with an Obagi prescriber. This opportunity would be particularly beneficial for clients with problematic skin/acne of all ages. Only 10 spaces available so call 02392 382000 to book now. £25 per consultation – Redeemable against any prescribed products purchased.